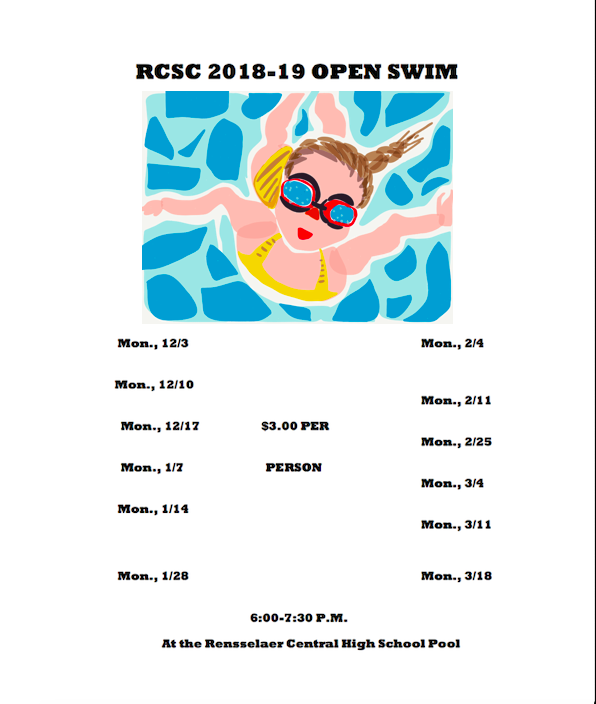 The RCMS Swim Team picked up where it left off last year with a destruction of the North Judson Bluejays. The Bombers won every event and went 1,2,3 in 9 out of the 12 events. Coming home with victories were Aidan Geleott in the 200 Free and the 400 Free, Elise Dobson in the 100 IM and the 100 Back, John Michael in the 50 Free and the 100 Breast, Hayden Box in the diving competition, and Eli Dobson in the 50 Fly. All 3 relays brought home victories with the Medley Relay Team of Alex Nagel, Elise Dobson, Eli Dobson, and Conner Parker, the 200 Free team of Eli Dobson, John Michael, Conner Parker, and Aidan Geleott, and the 400 Free team of Elise Dobson, John Michael, Alex Nagel, and Aidan Geleott. The Bombers will next face the Bison of Benton Central at the Benton Central pool.